Most of the people were asking that “When will Facebook provide the searching facility? or Facebook’s own search engine. ( to compete with google search engine). 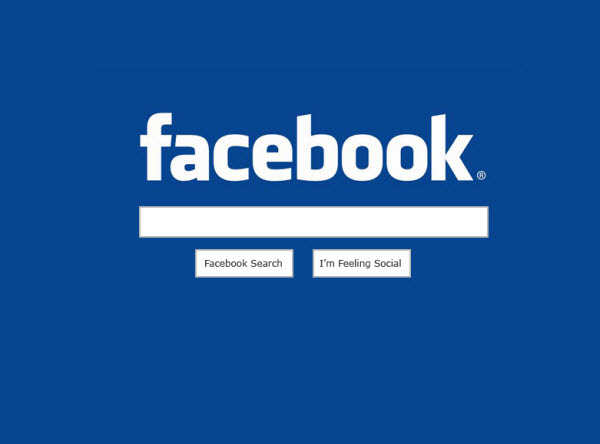 Lately in Disrupt meeting, Team of Facebook confirmed that at the moment their team is working with the search engine. When the time comes, one day this service will also be published becuase Everyday there are more than 1,000 billion times searches per day through search field of Facebook. So, there is more probability for the improvement of searching system as a Search Engine . 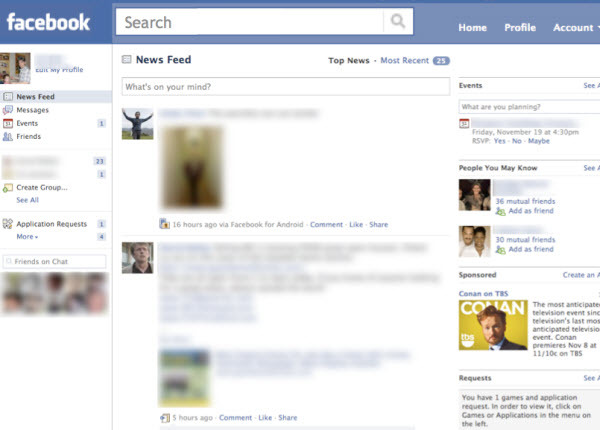 Below is the home screen of Facebook Search Engine.